Welcome to the website for M.T.O. Shahmaghsoudi®, School of Islamic Sufism®. You are invited to learn about Sufism, its practices, and our school. The website is for all those seek knowledge, spiritual solace, serenity and peace. It is an invitation to knowledge of one’s true identity that transcends time and space, and through self-knowledge, to knowledge of the Divine Beloved, God. The school dates back 1400 years to the time of Prophet Mohammad (peace be upon him), and the founder of the school, Hazrat Oveys Gharani. The knowledge and practices of the school have been handed down heart to heart through an unbroken succession of Masters from Hazrat Oveys to the Sufi Master, Hazrat Salaheddin Ali Nader Angha. 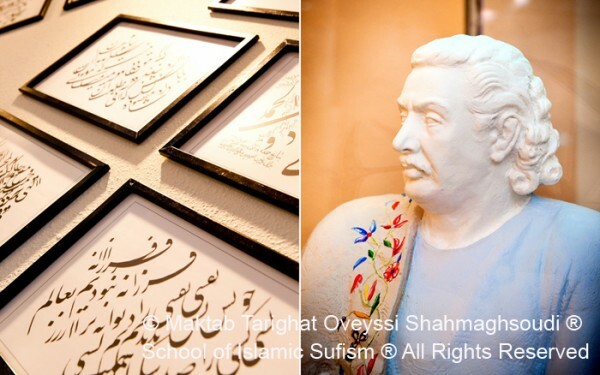 On the website you will find articles about various aspects of Sufism, Islam, and the Holy Qur’an, the organizations connected with the school, our centers, and publications, as well as various activities and events.